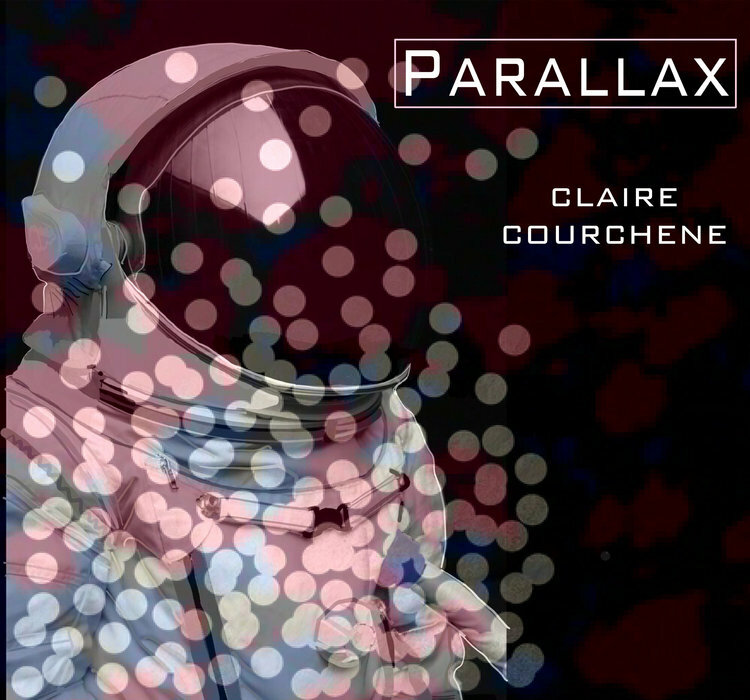 Sit back and relax to the unique tones of Claire Courchene and her upcoming EP, Parallax. The last time I heard the word parallax, I was researching names for one of my own albums. The word has meanings in mathematics and science and that ties in thematically with Claire Courchene’s music. She’s a classically trained cellist living in København and she has lent her multi-instrumental skills to the ambient sounds of her new EP. Her blend of diverse themes makes her stand out enough to be heard but not enough to be cast out as abrasive or “too avant-garde“. Parallax is said to “get its namesake from how we as individuals consume music, along with our unique understanding and experience”. That audible mix comes from Claire’s attempt to comment on the today’s society and struggles we face. Everything you hear has been composed and produced by Claire; this is entirely her work (apart from the odd sample, but we can’t begrudge her that). Stream Parallax below and get ready for the official release on 2nd March.